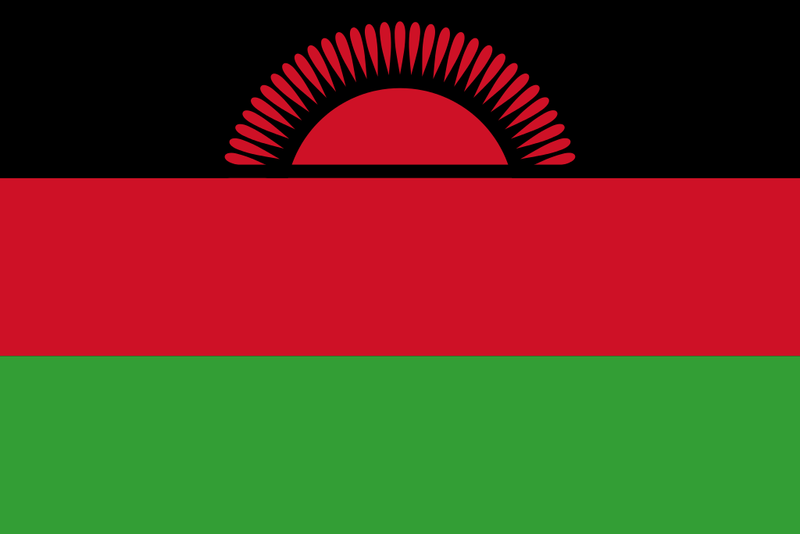 The Republic of Malawi, known as the “warm heart of Africa” is located in the South East of Africa. Bordering Zambia to the North East and Mozambique on the East, South and West, the country is separated from Tanzania and Mozambique by Lake Malawi with a population reaching 17,280,000 habitants. WHAT SHOULD I KNOW ABOUT WORKING IN MALAWI? Malawi is great to live and work with the diversity of cultures and with the good living standard an expat will benefit. Contractor or on a permanent contract, an employee will need assistance in Malawi. Payroll and taxation needs to be taken with compliance and reliability. In Malawi, if you’re working under a permanent contract, employers shall handle your contract and taxes under the PAYE system which means ‘Pay As You Earn’. The concept is to calculate and process for an employee and to send a net wage. It also involves: income tax, public health insurance, social security and other deductions which all shall be covered. Can Africa HR Solutions help you with the Malawi Taxation? Africa HR Solutions Ltd work closely with several partners in Malawi and can help you find a solution to handle any tax payments. Africa HR has a devoted team of consultants who might suggest to its clients the best options and they shall respond with an up-to-date answer. Working majorly in the telecommunication, oil & gas, mining and finance industry, they shall help you with your earnings. Contact Africa HR Solutions today! Africa HR Solutions provides Professional Employment Outsourcing services (PEO) in Malawi and takes charge of the HR and administration roles. We also offer Malawi Payroll Software for PEO and Global Payroll Solutions for NGO, Telecoms, Agriculture, Mining, Engineering, Construction sectors. Immigration remains one of the primary concerns for any expats in Malawi. For permanent employees, they shall find it relatively easy to obtain a work permit because of “sponsorships” but contracting in Malawi is a different affair. It is more difficult because it is up to the employer. Umbrella solutions are solutions in those cases as they provide efficiency regarding this issue. Lake Malawi was once called “The Lake of the Stars” by the famed Scottish explorer David Livingstone, because lantern lights he saw from the fishermen’s boats resembled the stars at night. The capital city of Malawi is Lilongwe. A pleasant city where local people appreciate some quiet lifestyle. Lilongwe is located in the centre of Malawi on the Lilongwe River near the borders of Zambia and Mozambique. It is the largest city of the country with an estimated population of 903,000. The two official languages of Malawi are: English and Chichewa. An impressive accomplishment for this country. It just demonstrates how diverse the country really is. The economy of Malawi has secured a growth of 7% over the last 5 years. However, economy has suffered from a number of issues in numerous industries such as in the electricity sector and public services. The economy of Malawi relies on agriculture but is no issue for 80% of the population as it contributes in as the major export earnings. In fact, it is one of Africa’s most densely populated countries. The majority of population depends on subsistence agriculture: Tobacco, tea, and sugar. Mining also plays an important part in the economy growth of Malawi: Bauxite, coal and uranium.